Use natural light to your advantage and accentuate the design of any room in your home with the help of our stunning collection of blinds. 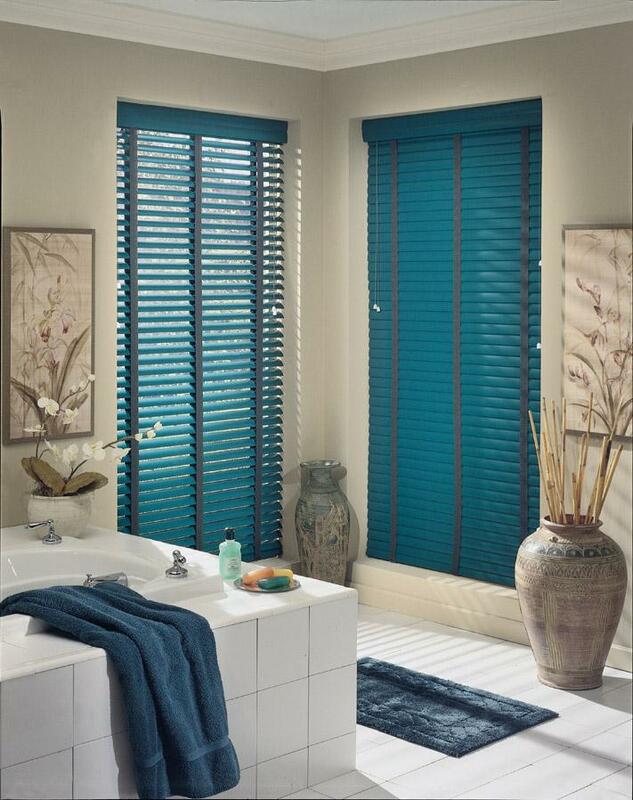 Our vertical and horizontal blinds are perfect for those in need of shades to enhance any room that is being renovated. We do everything we can to make your home a destination for everyone you love. Our blinds and window coverings are available in a broad array of styles and colors that are sure to match whatever approach to design you have in mind. Fill any room with traditional character and professional appeal by purchasing our wood blinds. Windows are your eyes onto the world, but sometimes you need a little seclusion. Control the natural light in any room with our vinyl blinds that are easy to clean. Whether you are interested in rustic charm or modern colors, our design specialists have an answer. Take control of your energy costs during the summer and winter months with our wide variety of window shades. When the sun begins to heat up your home during the summer, just close the shades and enjoy the cool seclusion of your favorite room. As your home cools down during the winter, just open up the shades and take advantage of the heating power of natural light. Make privacy a priority when you install our window coverings in your home. As part of our integrated approach to home décor, our design team can help you select the right window coverings for each and every room. Get the major brands you know and love like Hunter Douglas™ and enjoy the ease of maintenance that comes with this type of window treatment. No matter what type of colors and furnishings you have in any room, our selection includes a great match for you. Whether you choose an understated shade or easy-to-clean blinds, you are sure to get the best value with every dollar you spend. Add texture and charm to any room with our selection of wood blinds. When you are interested in creating a cozy atmosphere in your home office, these blinds made from wood are a great choice. Like all of our blinds, they are easy to clean and come in a variety of stains depending on your aesthetic preferences. When privacy and seclusion are at the forefront of your design plans, these wooden blinds are the answer. Unlike other options for windows, wooden blinds maintain total privacy of the interior of your home. When you need a versatile and affordable option for your windows, our vinyl blinds offer you an alternative. They are resistant to cracking and other types of damage, and they are available in a broad array of colors to choose from. Make the most of your home improvement budget by choosing from our selection of blinds made from vinyl. This allows you to maximize the reach of your design plan, while accentuating any room through function and form. Protect your furniture and valuables from the damaging effects of the sun’s rays with our resilient blinds and shades. Contact us today and learn more about our window treatments and blinds with a free consultation. We proudly serve customers in Belmont, Laconia, Gilford, Meredith, and Moultonboro, New Hampshire, and surrounding communities.